Should You Fight Your Traffic Ticket in California? If you are issued a traffic ticket, Wallin & Klarich is here to help. You have been issued a traffic ticket, and now you have to spend your time and money in traffic court (and possibly traffic school) to avoid having any points added to your driving record. You may be dreading a potential increase in the cost of your automobile insurance policy and hope that you do not lose your driving privilege. Wallin & Klarich understands your frustration, and we are here to help you. For over 30 years, our team of attorneys has successfully advocated on behalf of individuals, who just like you, were issued traffic citations in Southern California. Our law firm decided to create this guide to help individuals who do not have the time, experience, and knowledge of the law required to handle traffic matters. Please read through our guide and give us a call or fill out our form to request immediate assistance from one of our lawyers experienced in traffic ticket matters. A traffic ticket is issued by law enforcement when a police officer reasonably believes that you have violated one of California’s traffic laws. Your traffic ticket violation may be either an infraction or a misdemeanor depending on the specific facts of your case. What to do Immediately After You Receive a Traffic Ticket in California? The first thing you must do immediately after you are issued a traffic citation is to do your research and understand the charges against you. What traffic law are you being accused of violating? Write down the facts of your case. Where were you pulled over? What questions were you asked by the police officer? What did you respond to the police officer? Find out which court will be handling your traffic ticket, and when you are being requested to appear. Call an attorney who is experienced in handling traffic tickets, so he or she can provide you with the legal guidance and advice you need during this time. Keep in mind that it is in your best interest to contact an attorney that has experience in handling traffic tickets in the city or court where you were cited. He or she will know the ins and outs of the court where your case is pending. You should fight a traffic ticket whenever you feel the officer was wrong in issuing the citation. Thus, you should speak to an attorney that handles traffic tickets to discuss the details of your case, as well as to discuss your chances of winning if you choose to challenge the ticket. The last thing you want to do is to go to court without the legal representation of an attorney. How can Wallin & Klarich Help You with Your Traffic Matter? Our traffic ticket attorneys have over 30 years of experience. Our criminal defense law firm has offices throughout Southern California. Every Wallin & Klarich traffic lawyer is assigned to handle cases in specific traffic courts only, and each attorney is very familiar and experienced with the customs, judges, and procedures of the traffic courts he or she has been assigned. 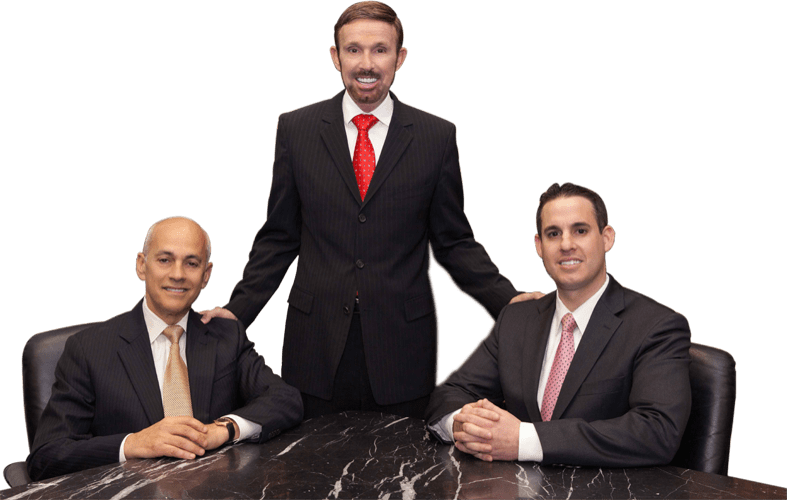 Our attorneys are able to help you obtain the best result possible on your traffic matter because they handle traffic cases similar to yours on a daily basis in the same court where your case is pending. If you have been issued a traffic ticket in Southern California, you do not have to handle this matter alone. Give us a call and let our experienced traffic attorneys get the best result possible on your case.